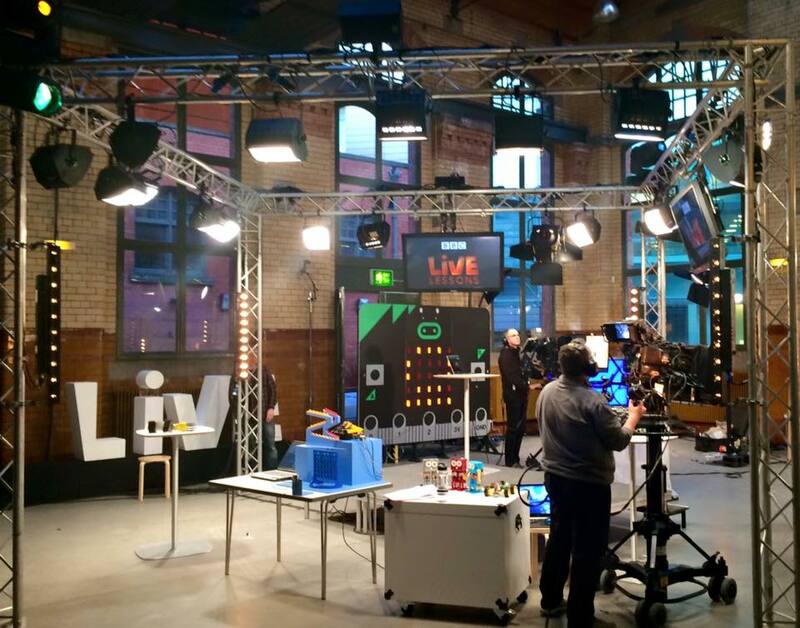 Last Wednesday 24th February, Professor Sethu Vijayakumar and PhD students, Alexander Enoch (Edinburgh) and Iris Kyranou (Heriot Watt) were live on BBC micro:bit Live Lesson at 11-11.45am . 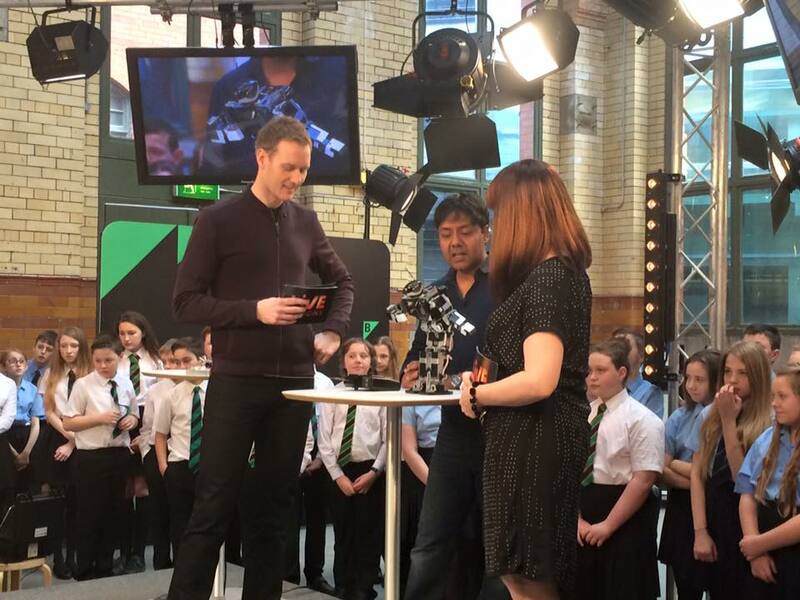 Professor Sethu Vijayakumar gave an insight of the Valkyrie robot that arrived in Edinburgh last Monday 29th February 2016. 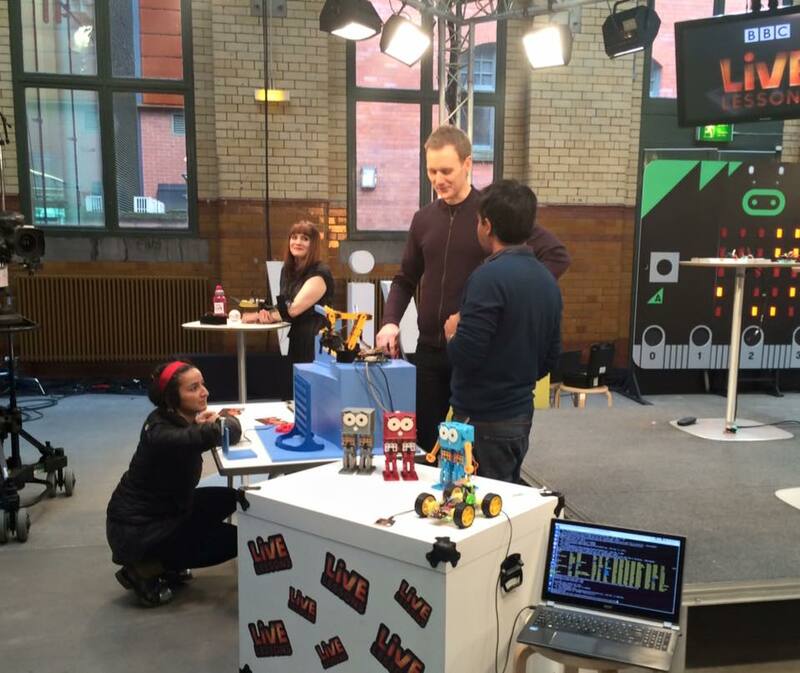 Alexander Enoch and Iris Kyranou demoed some of the robots that are part of the Edinburgh Centre for Robotics Robotarium East, such as the prosthetic hand. 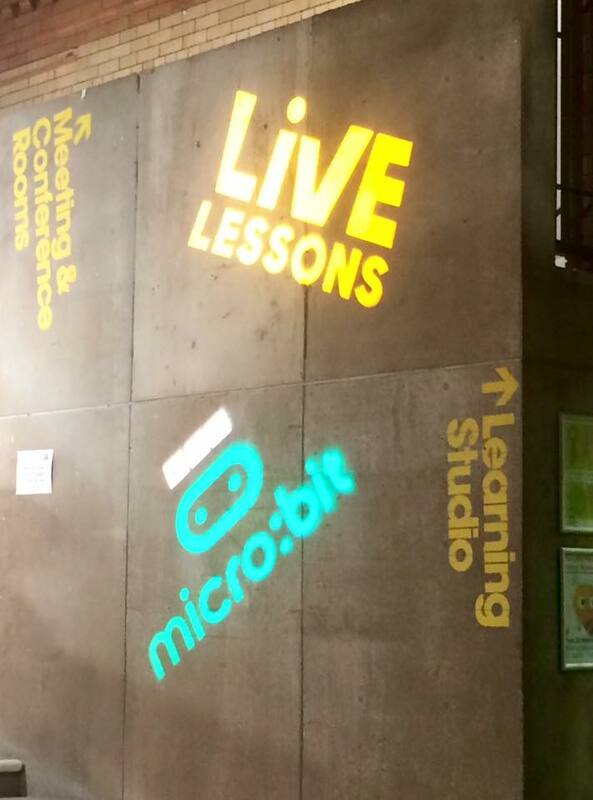 There is a website where participants can write code and see how it would play back on a BBC micro:bit online simulator, plus guides and resources for teachers and parents. Wednesday’s Live Lesson encouraged Key Stage 3/3rd Level students to get creative, programming and making their own digital creations in school and at home. 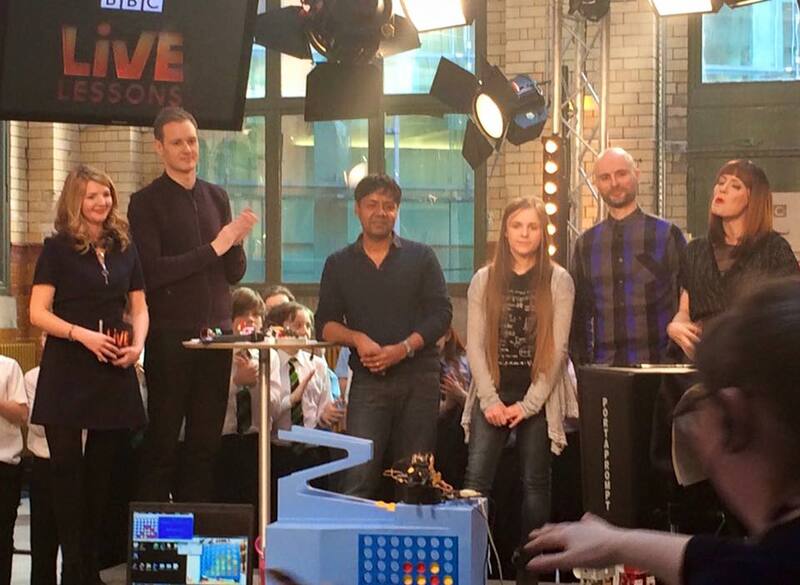 If you missed the Live Lesson, you can replay it at the BBC iPlayer website. The Edinburgh Centre for Robotics features from minute 23:00.